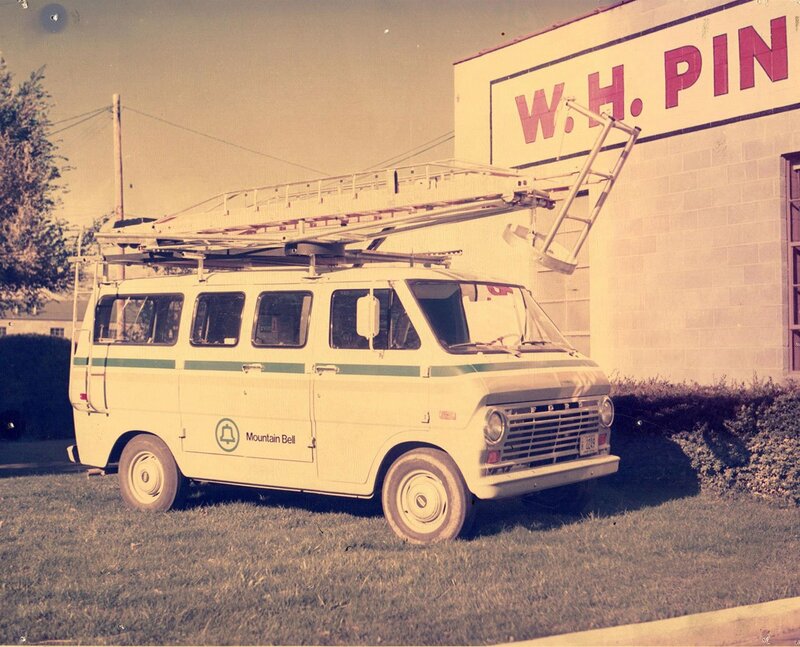 Van Ladder bucket trucks have seen many changes since being originally developed nearly 5 decades ago. Originally conceived for the cable television industry, inventor Eugene Faulstich of Spencer, Iowa, quickly found many other applications for his design. 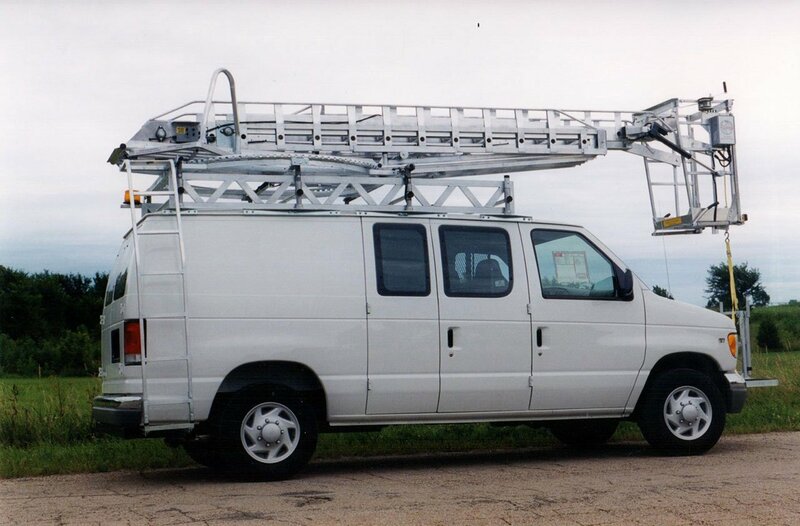 Today’s Van Ladders are still recognizable by the unique boom design and have been proven to be profitable in many industries including sign installation, lighting service, telecommunications, painting, and many more. 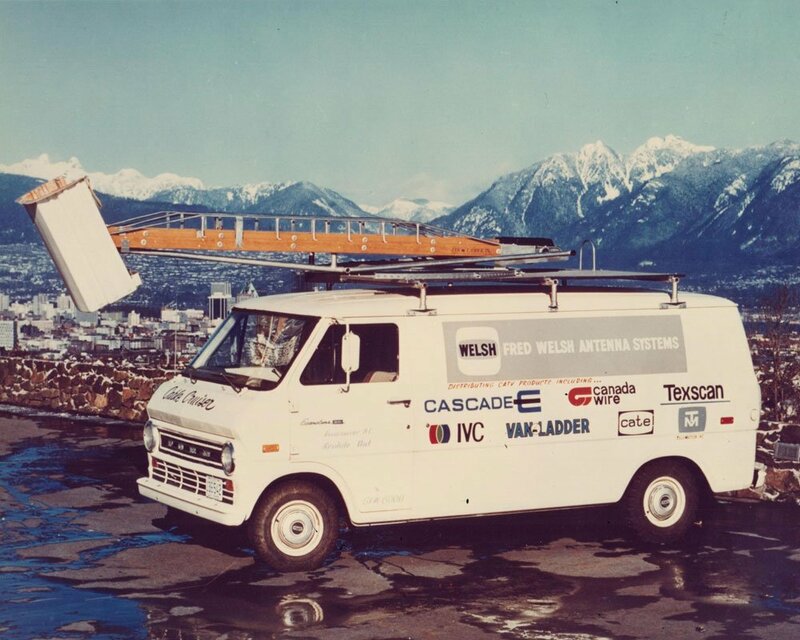 As aerial needs have grown and changed, so too the Van Ladder has adapted. Building on the efficiency of the original Van Ladder, Brink’s Manufacturing Company has developed a bucket truck that is now more versatile than ever. With a working height of 45 feet and 28 feet of side reach with no outriggers, Van Ladder has set a new standard for small bucket trucks. 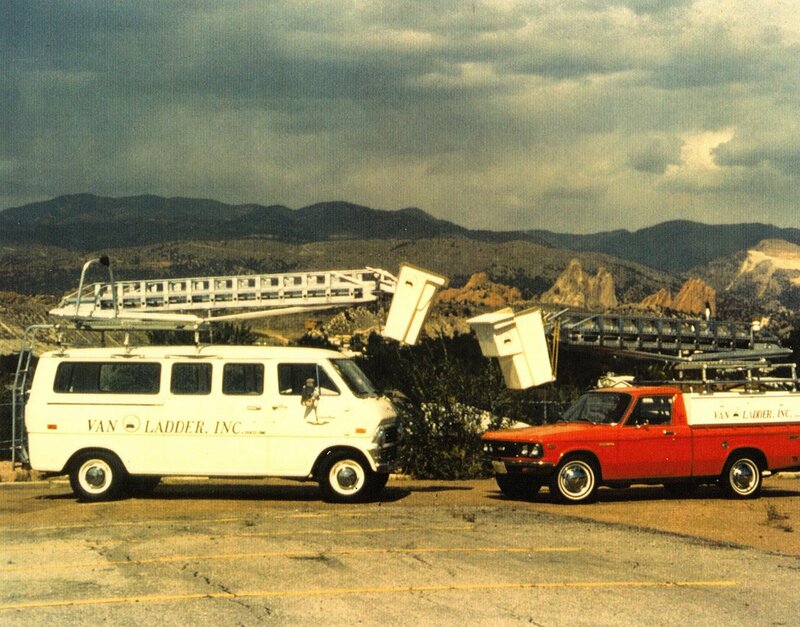 The all electric design originally conceived in 1968 is still a cornerstone of all Van Ladder lifts. With improvements to battery and charging technology, the zero emissions system is not just environmentally friendly, it is reliable and economical. Never content to just be good enough, Brink’s Mfg. continues a relentless pursuit to make every Van Ladder better than the last. Our customers’ feedback has and will continue to be the driving force in Van Ladder’s approach to innovation. Customers are encouraged to contact the factory support team to discuss ideas they have for improvements or problems they’re faced with. Our team won’t rest in exploring new ways to innovate and finding solutions for any deficiencies. 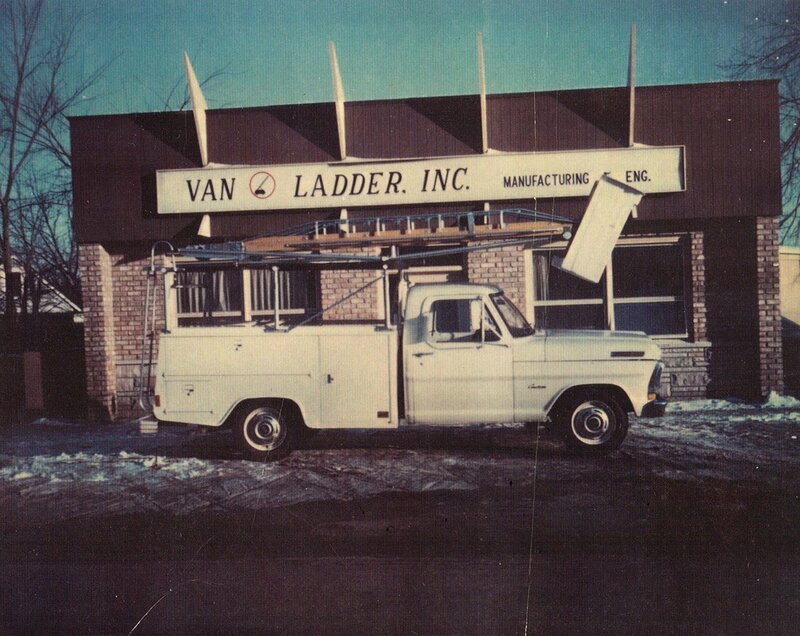 Produced in America’s heartland, we view each Van Ladder as a testament to quality and craftsmanship. By utilizing components that last, your maintenance costs will be low, keeping your return on investment sound and predictable. Brink’s Mfg. 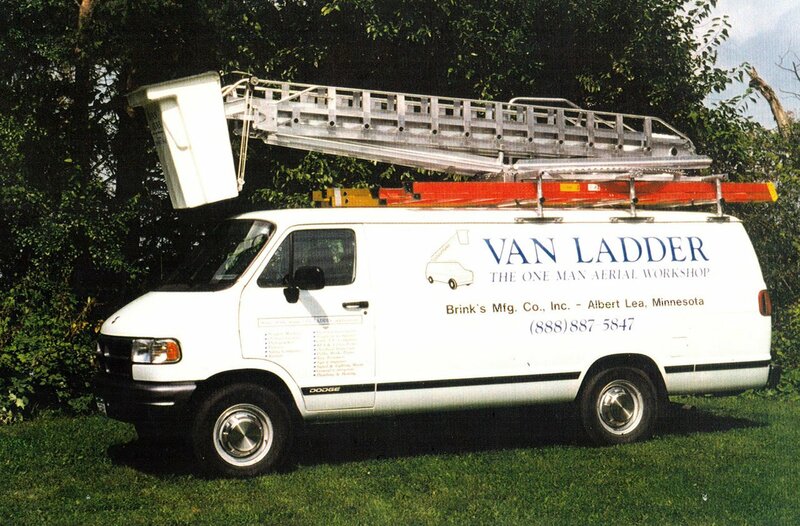 values every customer, large or small, and considers them as part of what we call the Van Ladder family. 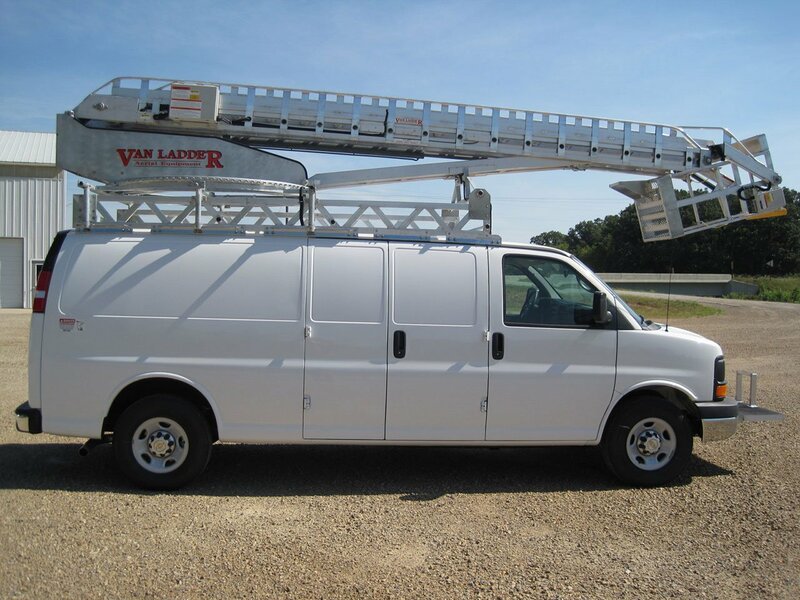 Our commitment to ongoing product quality and outstanding customer support is why so many choose Van Ladder when it is time to purchase a new bucket truck.